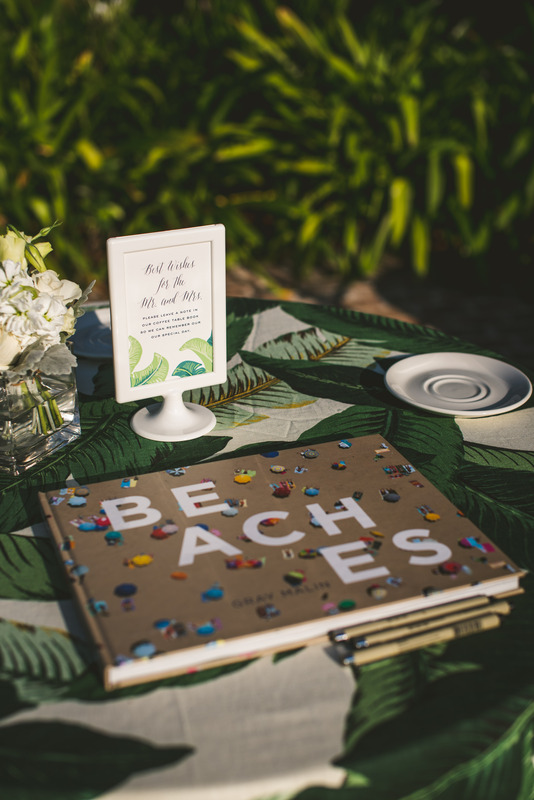 A wedding guest book no longer needs to be a traditional lined book. 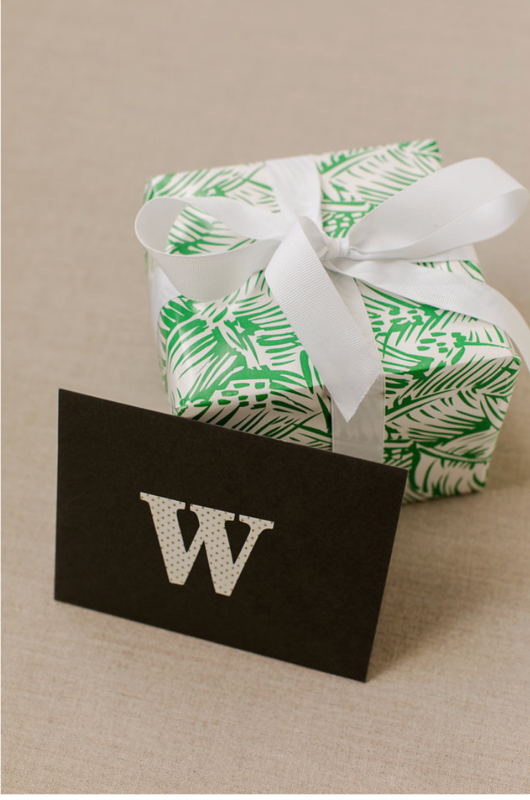 Try to think of how you want to look back at who attended your wedding and how much guest book stuff you might want to move from future home, to future home. This Gray Malin coffee table book is sure to be enjoyed and displayed for years to come. Don’t be afraid to think outside the box! 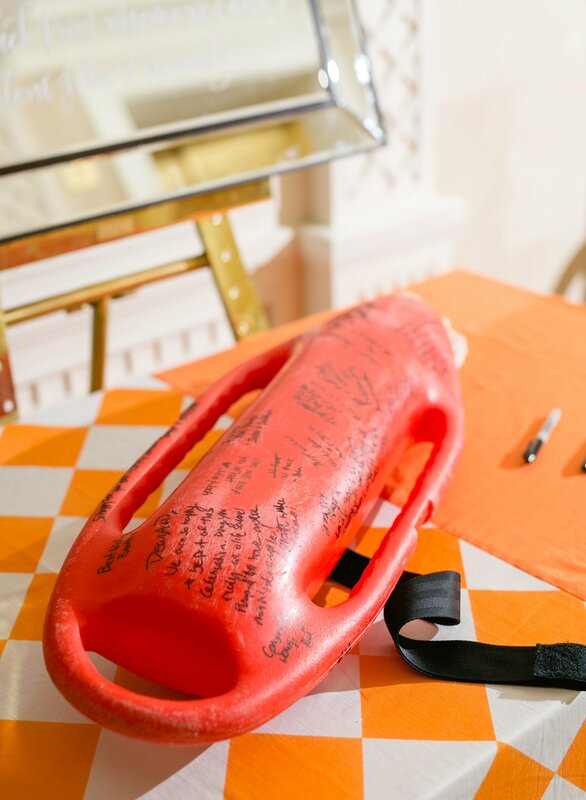 This couple met while the groom was a lifeguard during the summer, so it was only fitting that they had a lifeguard booey as their guest book. 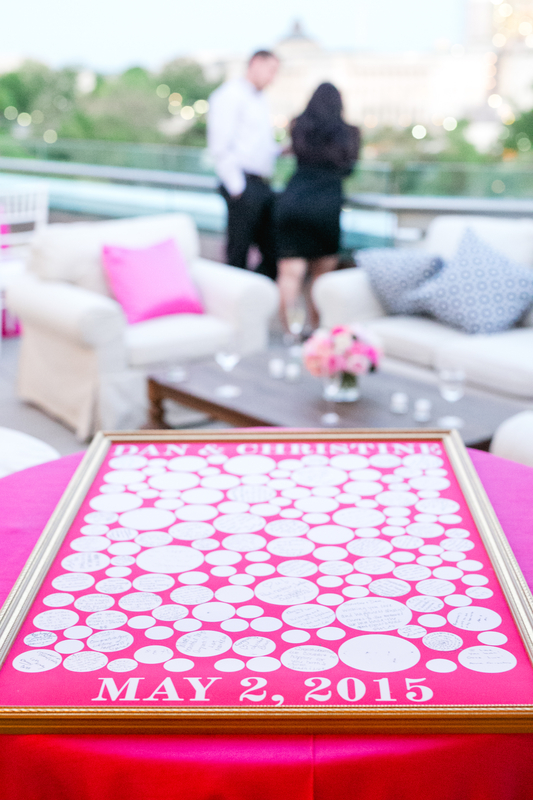 Capturing real moments of your guests along with a sweet message on your wedding day is such a wonderful keepsake. 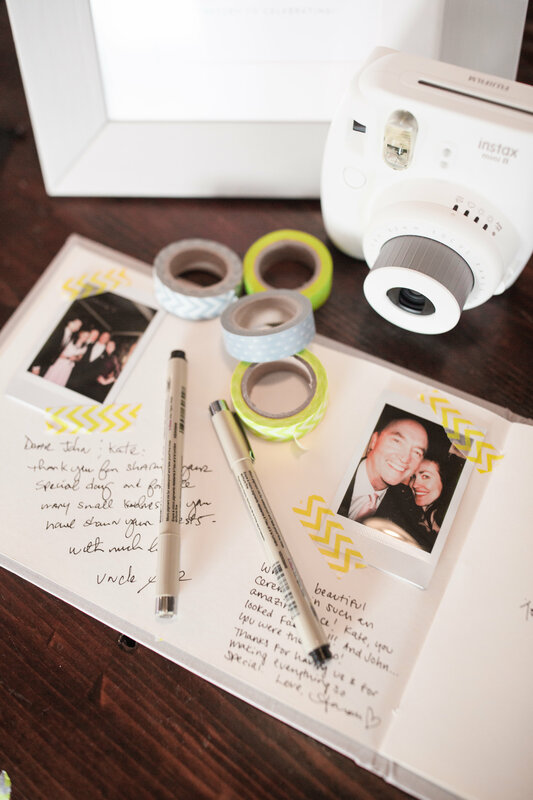 How cute is this polaroid camera idea that this couple had at their wedding? Creating a one of kind piece of artwork as your guest book is a wonderful way to remember your wedding day and display somewhere special in your home. 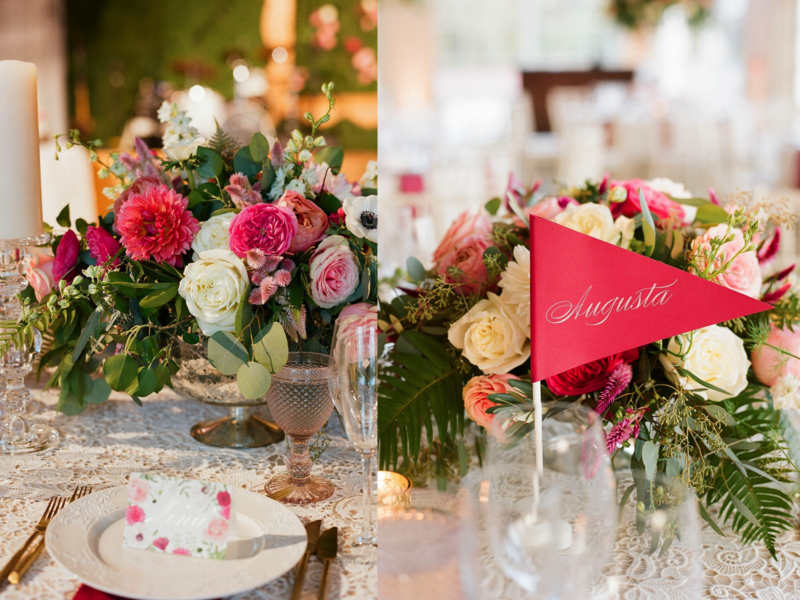 We love this one that this couple had made for their bright and colorful spring wedding. 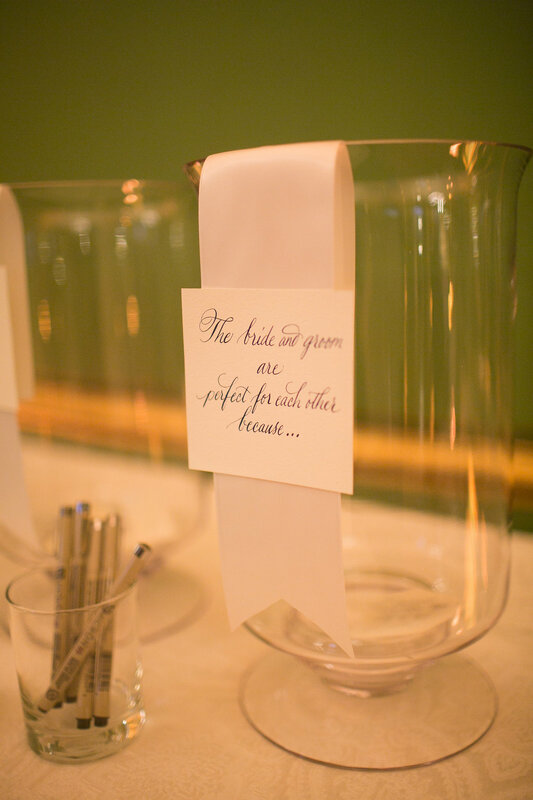 This lovely couple asked their guests a variety of questions from marriage advice and tips to even reasons why they were “perfect for each other” and had them put them in these beautiful glass jars for them to read together after their wedding was over. 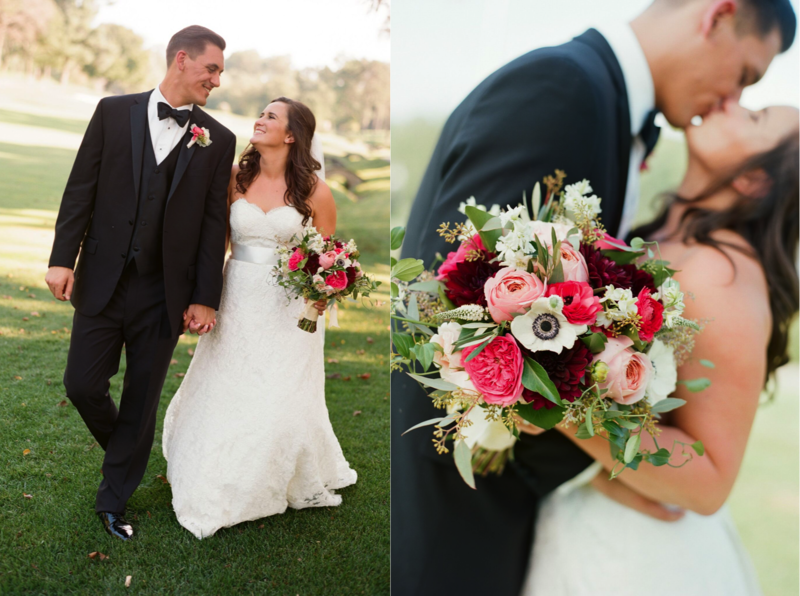 It is rare these days to find a couple that were high school sweethearts, and these two make young love something to aspire too! 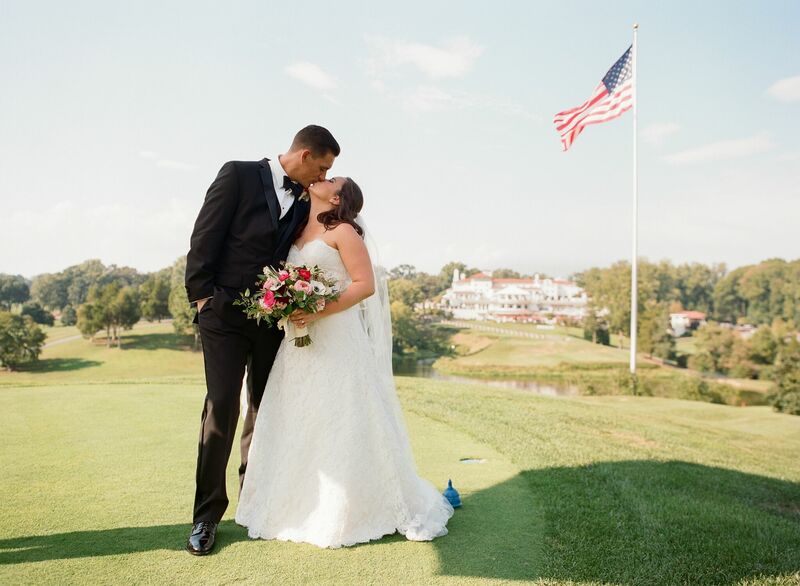 This adorable couple opted for a preppy themed wedding held at the Congressional Country Club in Maryland. 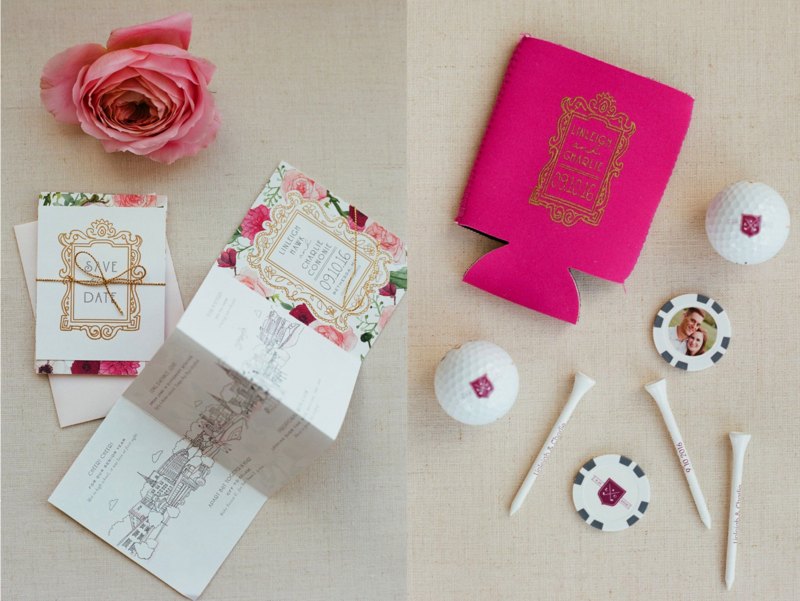 Their golf theme was threaded throughout their wedding with tables named after the couple’s favorite golf courses and guests taking home custom golf balls and tees. The perfect palette of blush-hued bridesmaids gowns and hot pink flowers, accented with plenty of kelly green made for the perfect preppy country club wedding! Happy Anniversary Mr. and Mrs. Cononie, we wish you a lifetime of love, laughter and many more travel adventures! As Summer comes to a close and we celebrate Labor Day, we can’t help but think of another kind of labor. That’s right, these adorable faces, are just a few of the A. Dominick client’s babies from the past couple of years! We feel so lucky to know their parents and could not be more excited that all these gorgeous little people are in the world. Wishing you and your family a relaxing Labor Day! !